As people in the United States get set to score big on the first days of the holiday shopping season, China is grappling with supply chain delivery issues in the aftermath of its own annual shopping frenzy. 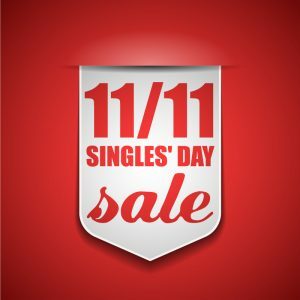 “Singles Day,” an online buying festival hosted by Alibaba each Nov. 11, set a record this year with $17.8 billion in sales during the 24-hour period. 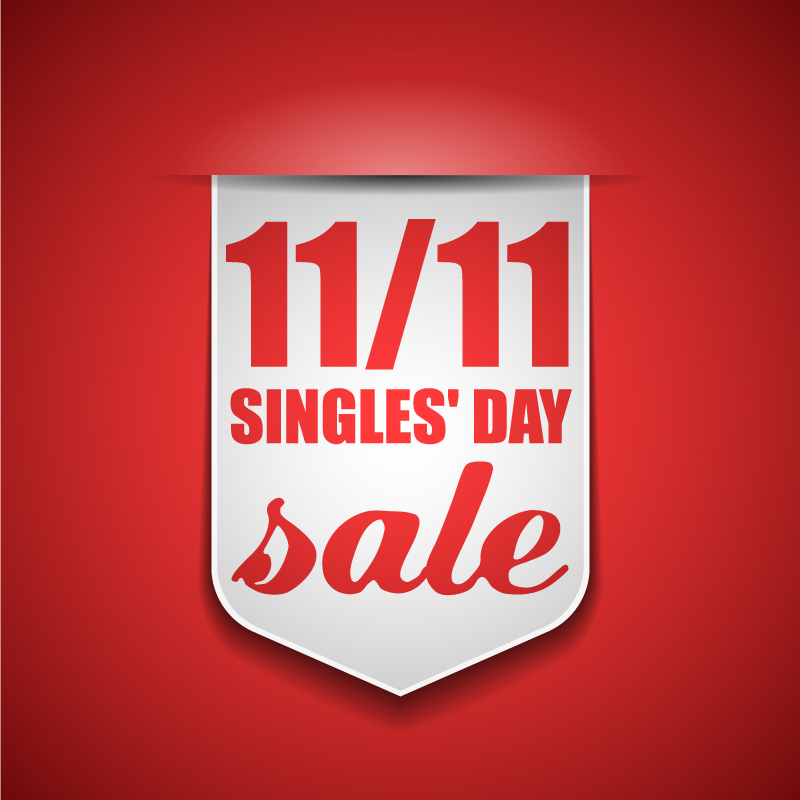 That’s more than Black Friday and Cyber Monday combined. All of which has left couriers in China, including SF Express and FedEx, hard-pressed to handle the crush. In some cases, deliveries are being delayed anywhere from a half day up to two days. SF Express has said the expectation is that delivery schedules will return to normal after Nov. 20. Alibaba’s Toabao Marketplace (taobao.com), the equivalent of eBay, made USD $14.28 million in sales in the first 20 seconds after midnight on Nov. 11. Before closing at $17.8 billion after 24 hours—far surpassing last year’s record of $14.3B. The frenzy generated over 657 million parcels — more than the number of parcels generated by the entire FedEx and UPS global networks in one day. SF Express, accepted over 11,000 tonnes of parcels on Nov. 11. 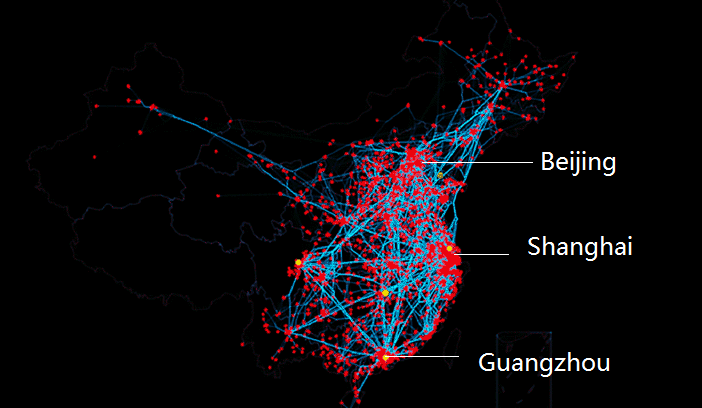 The number of trucks leaving Beijing on Nov. 11 increased by 33.49%, Shanghai by 20.05%, Guangzhou by 18.75%. The red dots are where parcels are or were generated or delivered. Blue lines are the direction of road transport. The bigger the red dots, the more parcels are generated/delivered at those locations. The thickness of the blue lines indicates volume of road traffic. Flash Global is a premier provider of service supply chain solutions throughout China and the rest of the APAC region. Our mission is to deliver on time, every time to meet and exceed customer service level agreements. When circumstances beyond our control impact our services—and this is certainly one of those times—we keep customers apprised of the latest developments. That’s how we roll, and that’s what they deserve. To learn more about how we do business and the service supply chain solutions Flash Global offers in China and throughout the APAC region, visit our website.